Nigeria: EFCC Announces Date For Ex President Goodluck Jonathan's Arrest? 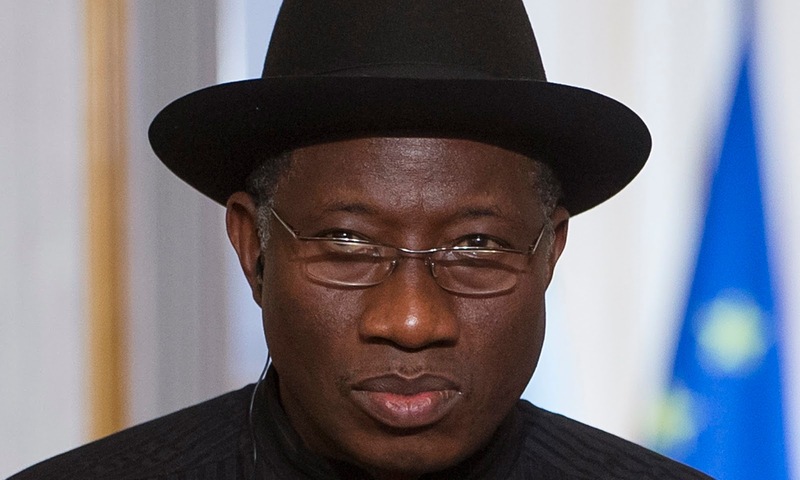 According to Report Afrique, the Economic and Financial Crimes Commission ,EFCC has fixed a tentative date to arrest former president Goodluck Jonathan. A source within the EFCC has revealed that the former president may be arrested before May 29, 2016; Reportsafrique.com reports. The unnamed EFCC source said, ''Unfolding events in the next few weeks will actually confirm whether the EFCC has indeed become a toothless bulldog. We arrested Mr. Azibaola Robert on March 23, 2016 when he came to honour our invitation. We also arrested his wife, but she has since been granted bail. The source said the commission is committed to proving Obasanjo wrong by taking on some people considered to be one of the sacred cows, saying: “You know former President Obasanjo has his unique way of passing his message. Before Obasanjo even described our Commission as a toothless bulldog, several persons accused us of shielding former President Jonathan. The truth is that we are not shielding anybody. It will not be good for us to rush to court only to be disgraced, the reason we took this long to make the arrests. “However, be assured that a very big fish will land in our net before May 29. We intend to make the arrest of this big fish a Democracy Day gift to Nigerians''.